It’s finally out! 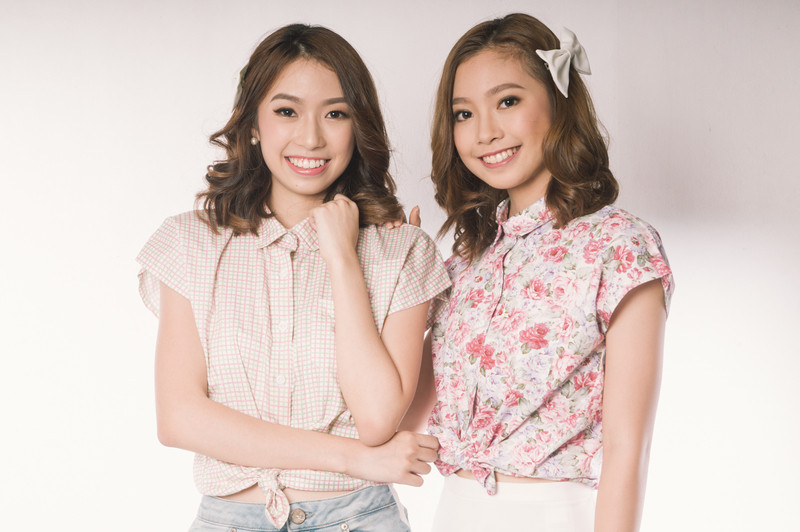 Steffi and I modelled for the first collection of Le Caprice – a Manila-based online boutique celebrating uniqueness and whimsicality. Inspired by the timeless fashions of decades past, Le Caprice caters to the everyday girl, the fancy girl, the quirky girl — the girl who knows what she likes and never apologizes for it. Shop the latest Le Caprice collection now. Follow Le Caprice on Facebook and Instagram. HMUA by Ann de Leon-Perez. Photos by Charlston Uytanlet, Post-processed by me.